Click above to view the conventional district calendar. 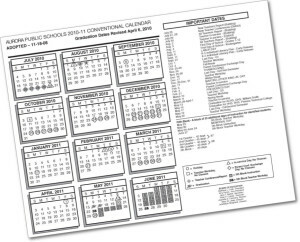 Most schools in APS follow this calendar. View school start and end times for 2018-19. View upcoming board meetings, performances, events, etc.